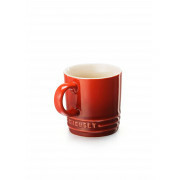 The small but perfect Le Creuset Espresso Mug is ideal for your daily caffeine hit. The charming petite mug is the perfect size to enjoy a deliciously smooth espresso as well as the trendy babychino and is the ideal size to fit beneath any coffee machine. The durable finish resists chipping, scratching and staining. Please refer to Le Creuset care & use guidelines. 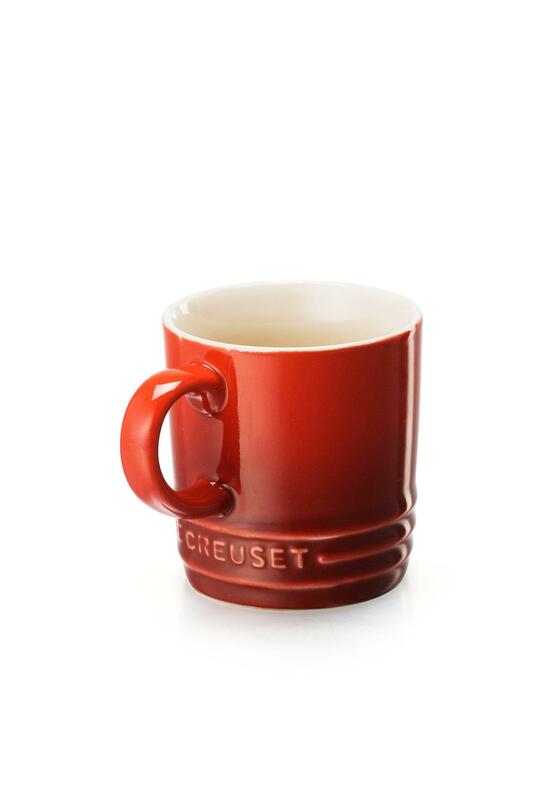 Le Creuset stoneware is strong and durable, resists staining, chipping and cracking. Dishwasher safe.